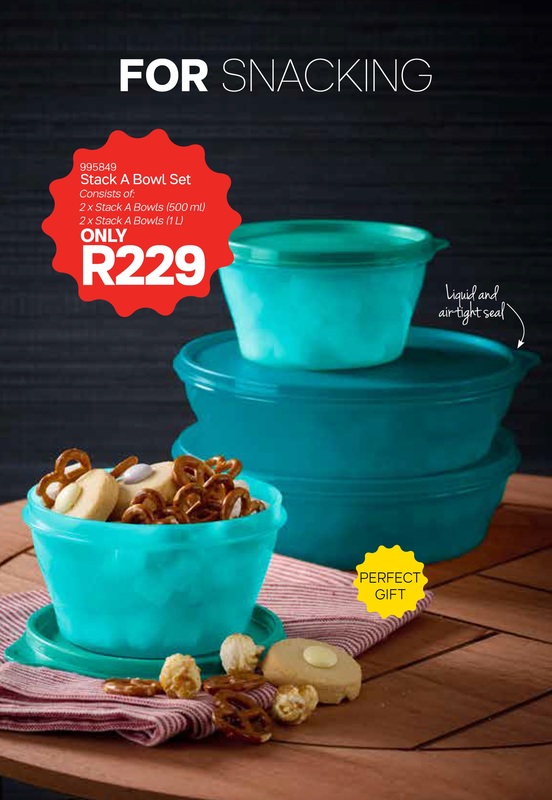 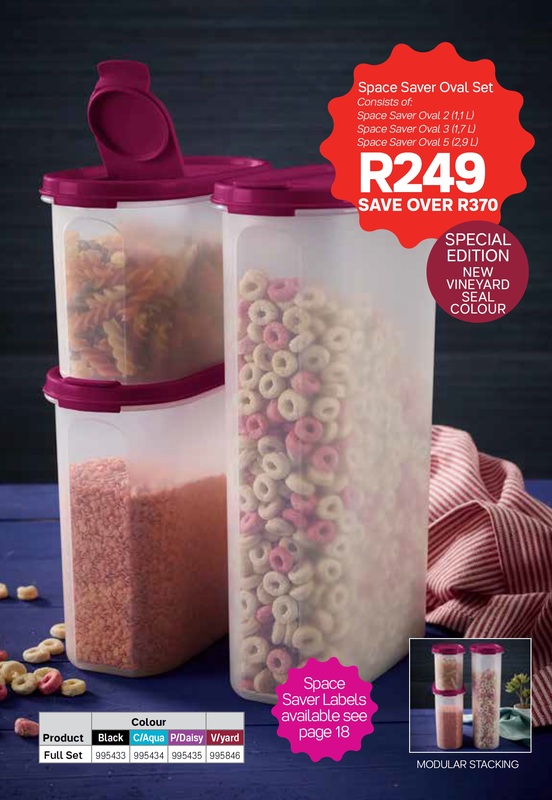 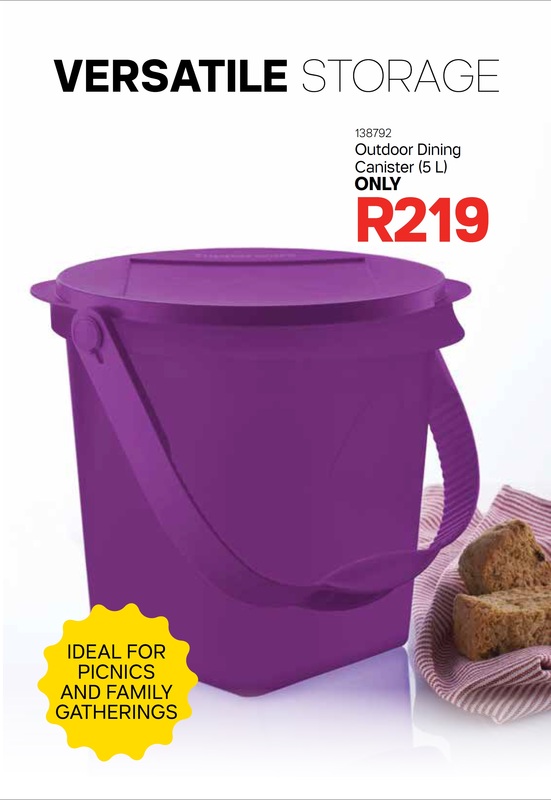 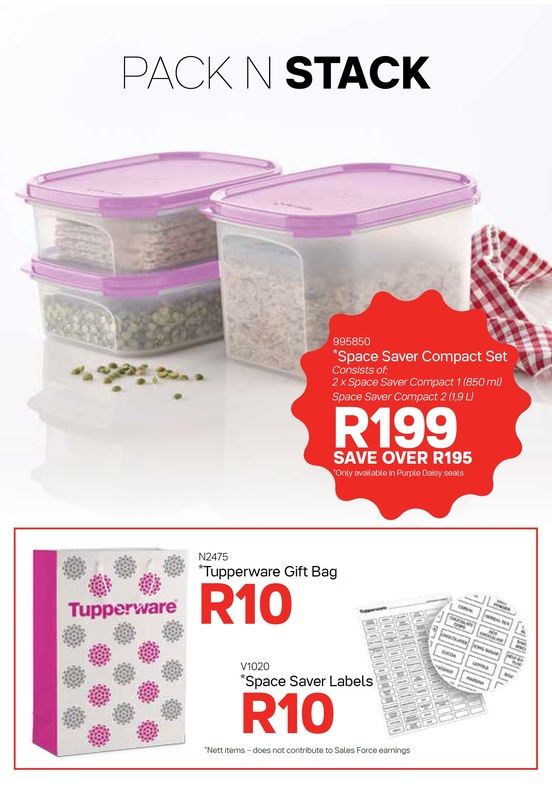 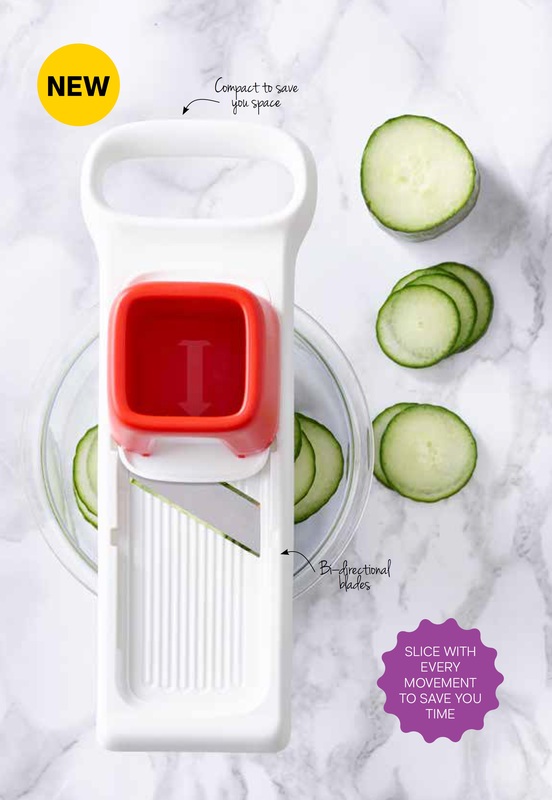 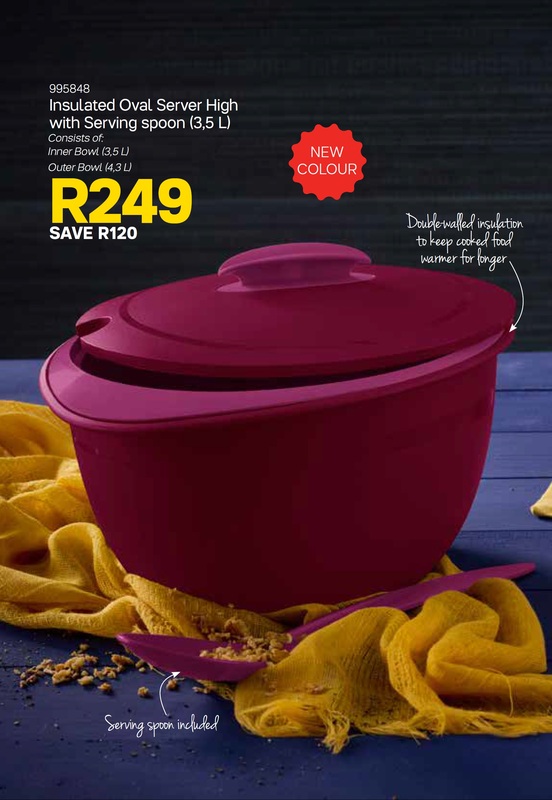 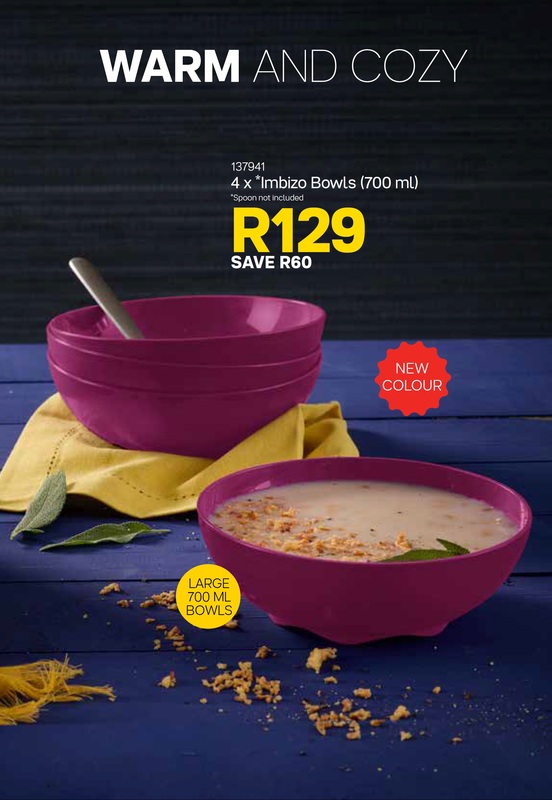 Book us for a Tupper Party at your home and receive some FREE Tupperware. 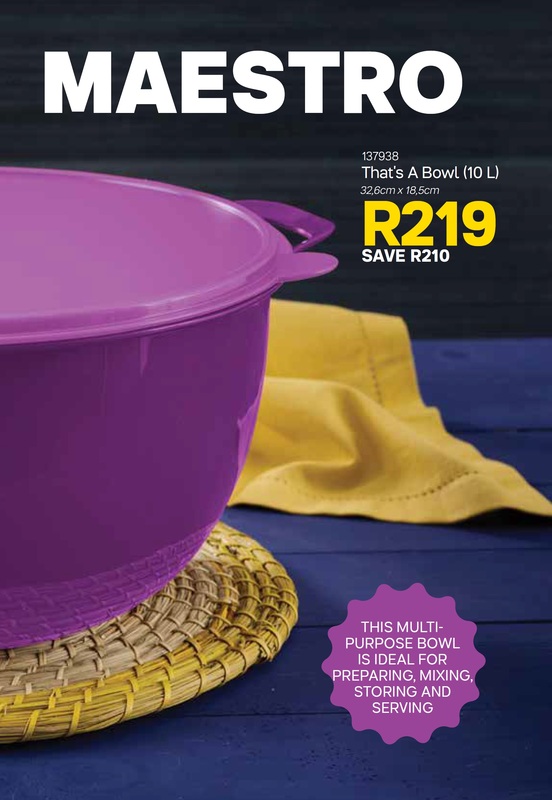 We deliver to Hermanus and Onrus once a month so feel free to order. 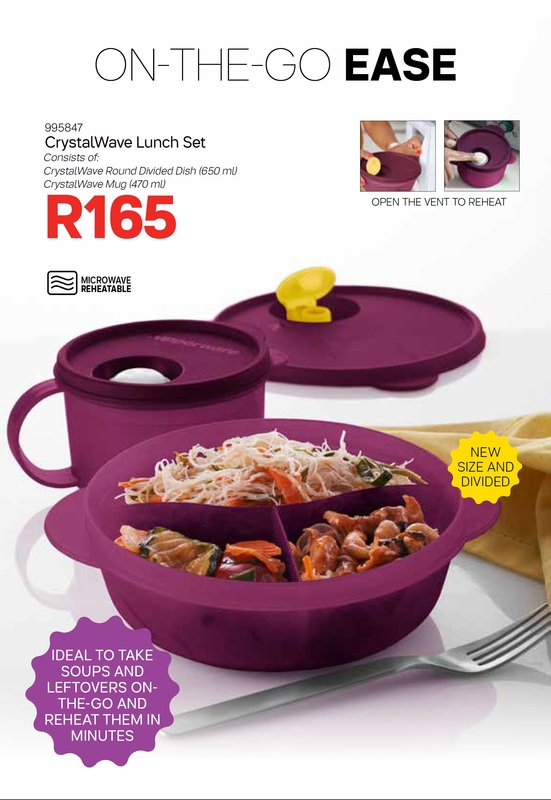 We will get your order to you. 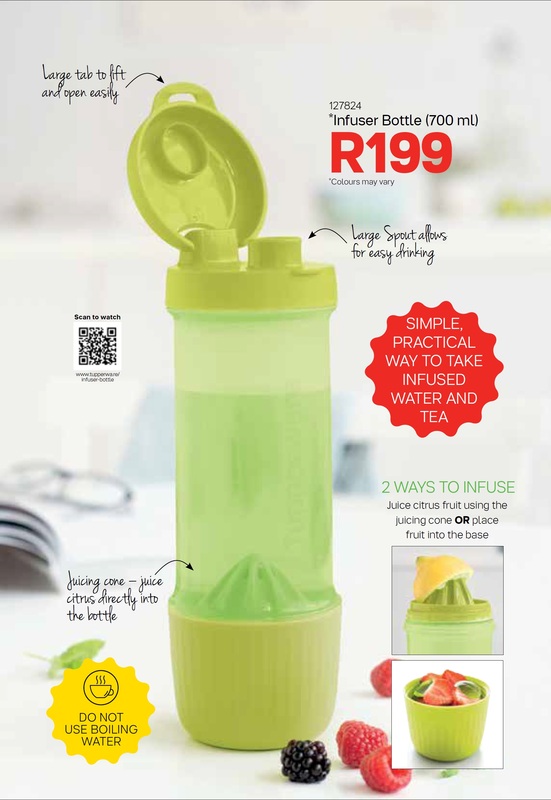 We also deliver to Pringle Bay, Kleinmond and Bett's Bay.